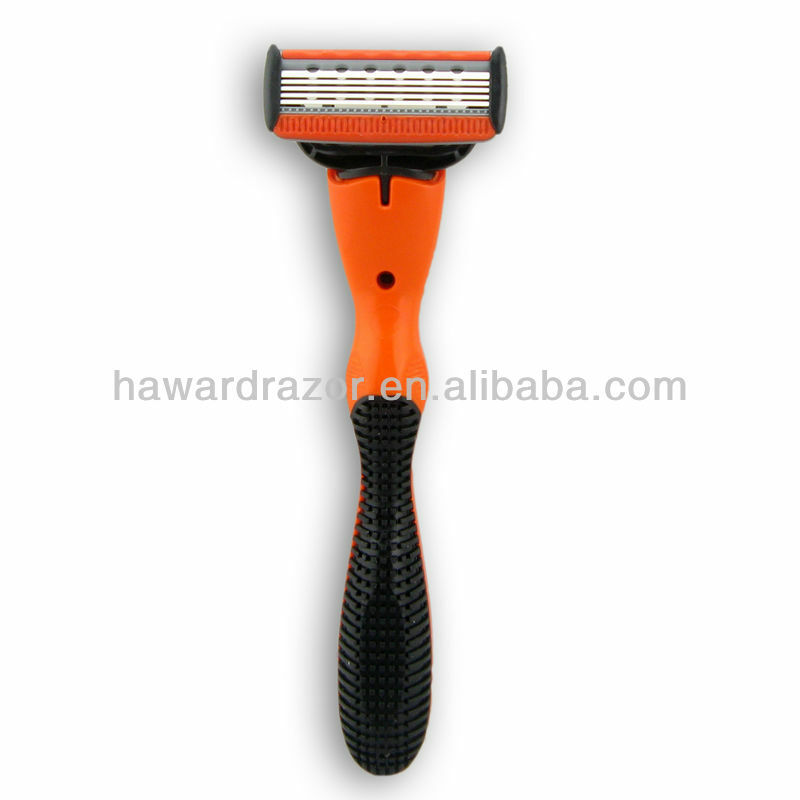 Custom and Cheap Five Blade Razor Supplier and Manufacturer.--Ningbo Hawardrazor Export Co., Ltd.
2. Blades:super Stainless Steel---- high quality blades imported from Sweden and England. 3. With removable blade head. All above products could be mixed in variety of colors by your requirements. All the packing could be printed for the design(logo) of clients.